B.K. 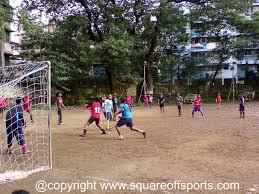 Birla College Road, Kalyan - 421304, Mumbai, India. The fess of college is approximately INR 10000 to INR 20000. No, loans are not needed They are available from HDFC bank. It was established in 1972 through the dedicated efforts of Kalyan Charity Trust and Kalyan Citizens' Education Society. Kalyan Citizens' Education Society was founded in 1971 through the efforts of prominent citizens of Kalyan and received the benediction of the Late Shri G. D. Birla. The college continues to receive the blessings of Syt. 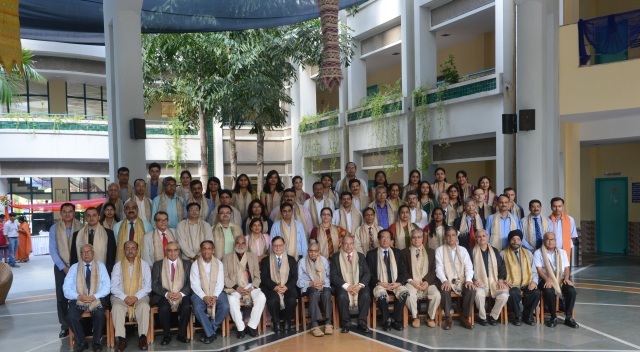 Basant Kumar Birla - Chairman, B. K. Birla Group of Companies and Dr. (Smt.) Sarala Birla.Birla college of Arts, Science and Commerce, an affiliate of the University of Mumbai is a multifaculty institution of higher education that has more than 8,500 students on its rolls, pursuing studies in several undergraduate and post-graduate courses. 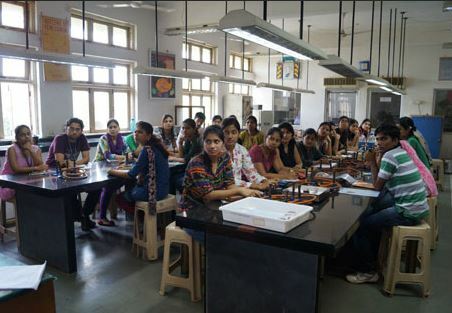 In addition, the college imparts instruction to students pursuing studies through Yashwantrao Chavan Maharashtra Open University, Nasik. 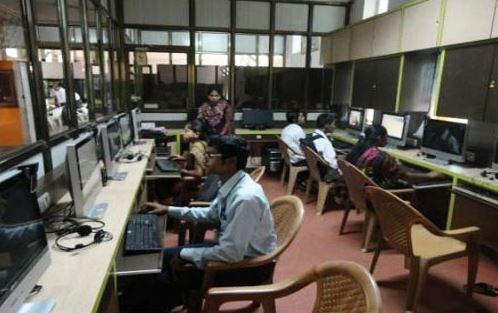 The college also conducts contact sessions for students pursuing education through the Institute of Distance Education, University of Mumbai. 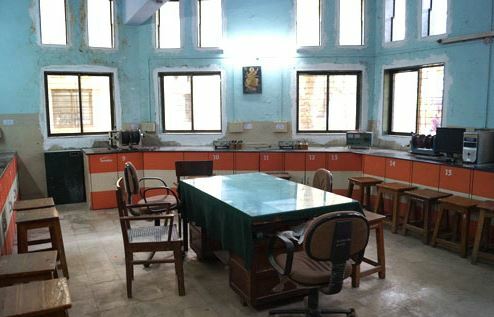 The College was accredited by NAAC with a 5 - Star status in 2002, re-accredited and awarded ‘A’ Grade with CGPA – 3.37 in 2008 and re-accredited (3rd Cycle) and awarded ‘A’ Grade with CGPA – 3.58 in 2014. 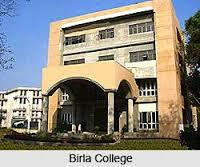 The UGC has identified Birla College under the scheme “College with Potential for Excellence” (2010). The UGC has also sanctioned Centre for Foreign Languages, Centre for Studies in Epigraphy, Centre for Yoga - Philosophy and Practice under CPE scheme. The College has been awarded the “Best College Award” (in the Urban category) by the University of Mumbai (2009). 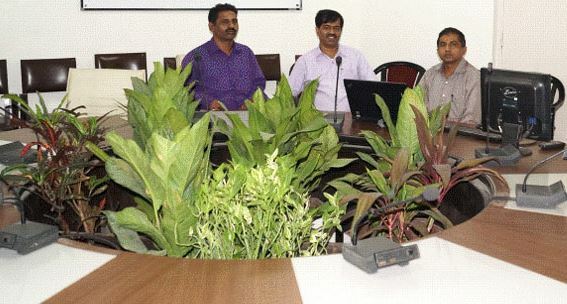 The College has been awarded ‘IMC - RBNQ Performance Excellence Trophy – 2011’ in Education. Recently, the College has been bestowed with ‘College of Excellence’ status (2015-2020) by UGC with the financial assistance of Rs. 1.60 Crore. The College has been sanctioned Rs. 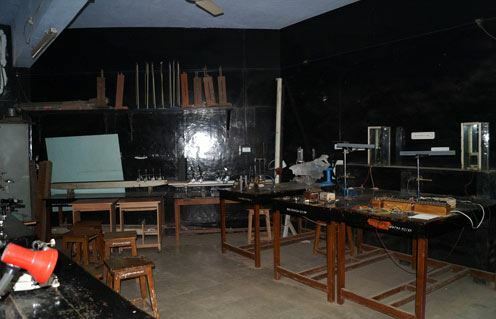 1.00 Crore under the FIST (Fund for Improvement of Science and Technology Infrastructure) Programme of DST (Department of Science and Technology) to strengthen teaching and research facilities in all Science departments. What's the fee structure for M.Sc (Microbiology) in Birla College Of Arts Science & Commerce, Thane? 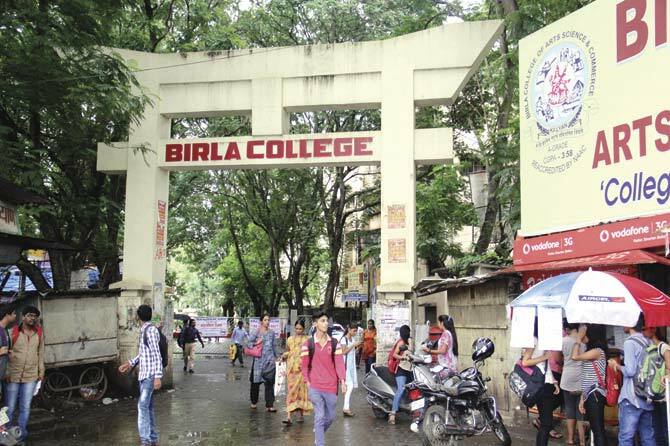 What's the fee structure for BMS in Birla College Of Arts Science & Commerce, Thane? What is the fee structure for B.Sc in Birla College Of Arts Science & Commerce, Thane? 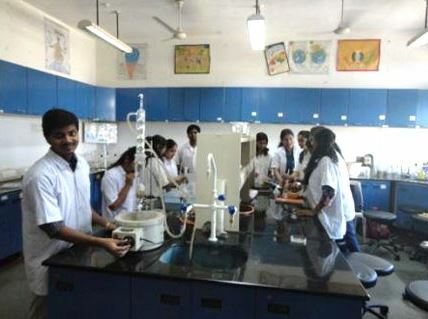 XII Std. Examination of the Maharashtra State Board of Higher Secondary Education or its equivalent from the Arts, Science or Commerce Stream.